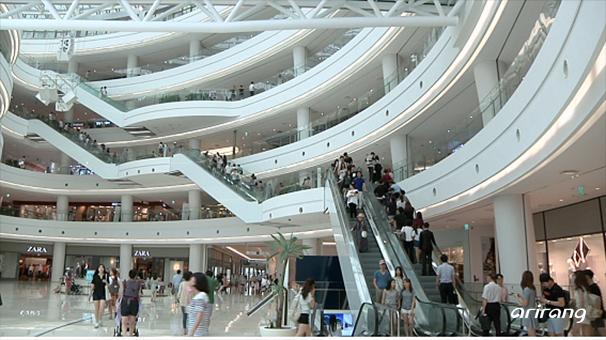 These days, more and more consumers are taking to the trend of ‘malling', in which services from shopping, entertainment, performances and education are all taken care of in giant multipurpose shopping complexes. This has led to the diversification of shopping malls to cater to various needs of the malling tribe. Nowadays, even hotels located near mall complexes offer marketing programs to entice malling customers. Let's take a look at the fierce competition to take advantage of the latest retail trend. Solar power is a renewable energy with great potential as a fossil fuel alternative. 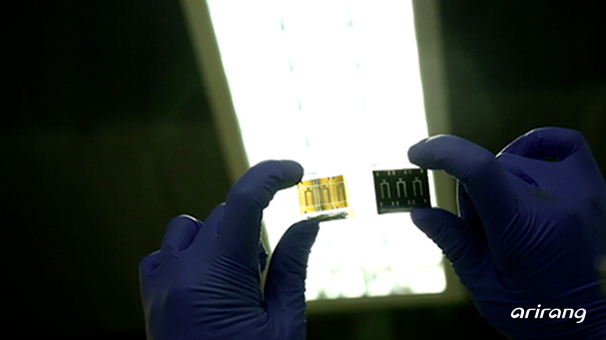 Ideas to increase the efficiency of solar power are continuously being developed. We introduce some of the latest innovations in solar power efficiency, from a rotating floating power plant that follows the direction of the sun's rays to transparent solar panels that can be used as windows. Calm Island is a provider of English language learning programs for smart devices such as smartphones and tablets. 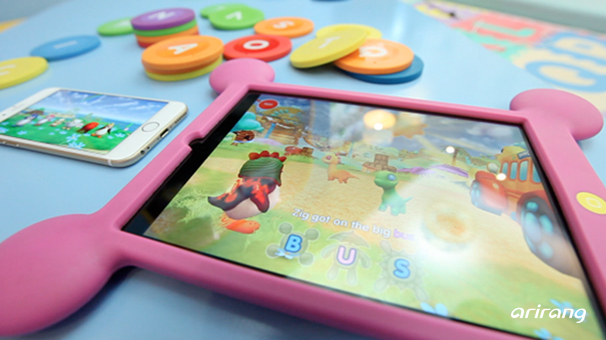 Young students use NFC-embedded toys to read online storybooks and participate in alphabet learning games. The founder of Calm Island, a British entrepreneur, reveals how he navigated the startup scene in Korea and developed interactive solutions to enhance learning. Can You Put Out Fire with Sound? A video creating a buzz online shows a team of researchers putting out a fire with a loudspeaker, instead of a fire extinguisher. 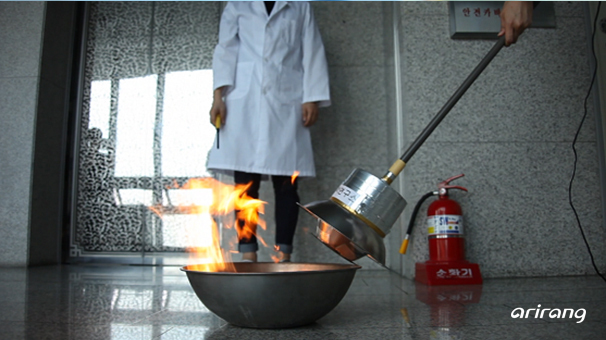 Known as the sound wind fire extinguisher, the device produces a low-frequency sound under 100Hz to douse flames. What is the principle behind this new technology and how effective is it in containing a fire?